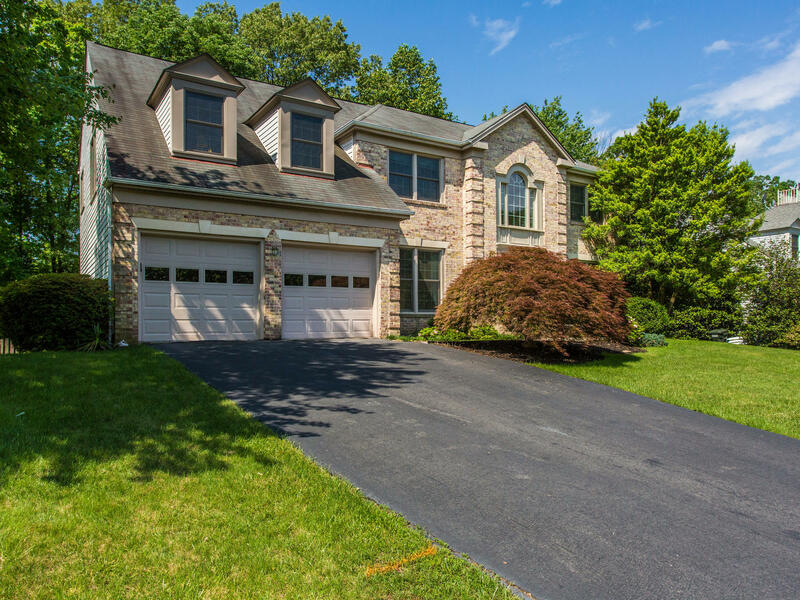 12015 Meadowville Ct, Herndon, VA 20170 just SOLD for $715,000! Find out how much your Herndon property might sell for with our Instant Home Value Estimator. 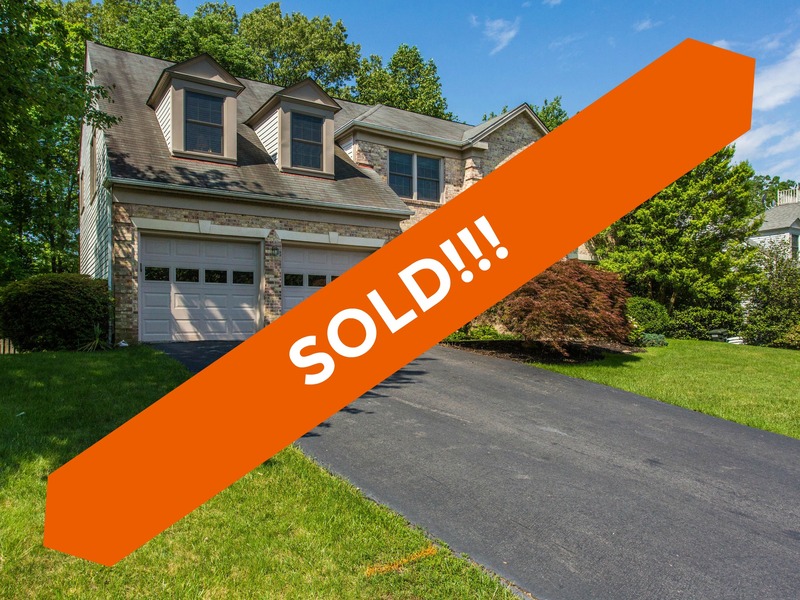 We first met the sellers of 12015 Meadowville Ct when we were helping their family members buy and sell. So when it was time for them to sell their own home, they gave us a call! The two main features that we highlighted in our marketing for 12015 Meadowville Ct were the flexible layout and prime location. The layout offers options for a variety of lifestyles. 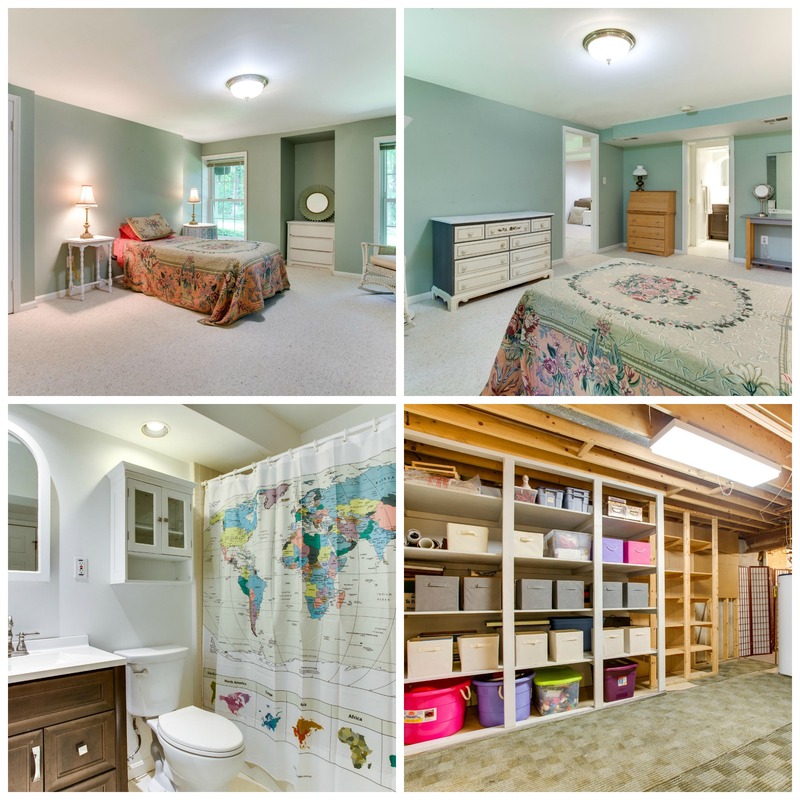 The walk-out basement has a rec room, full bathroom, and bedroom that provides a great option for guests, au-pairs, or relatives. 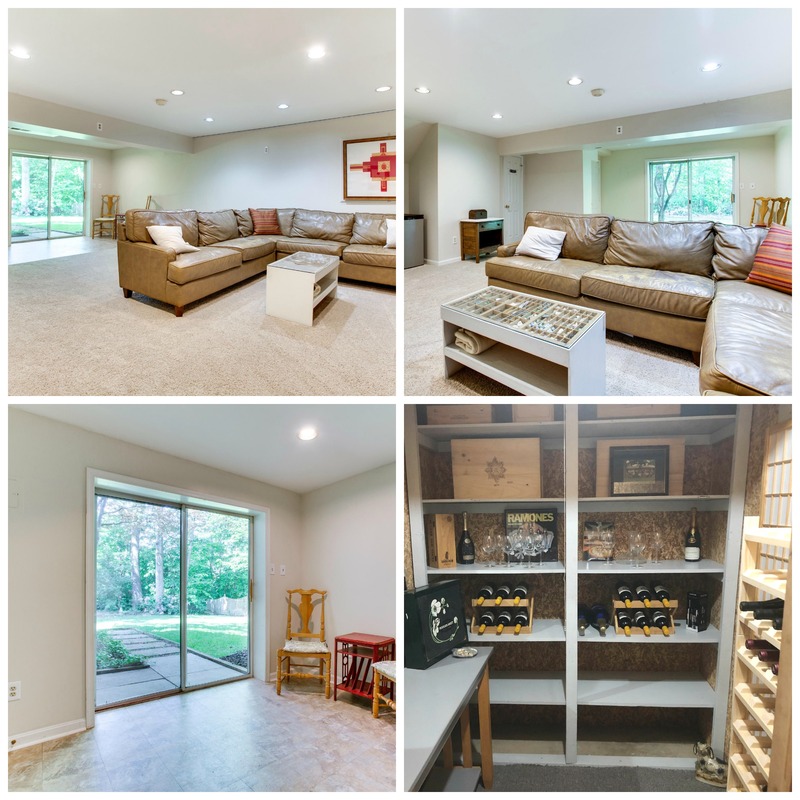 With its location right on the border of Reston and Herndon, it also offers the access to dining, shopping, and entertainment in Reston, without the Reston price tag. 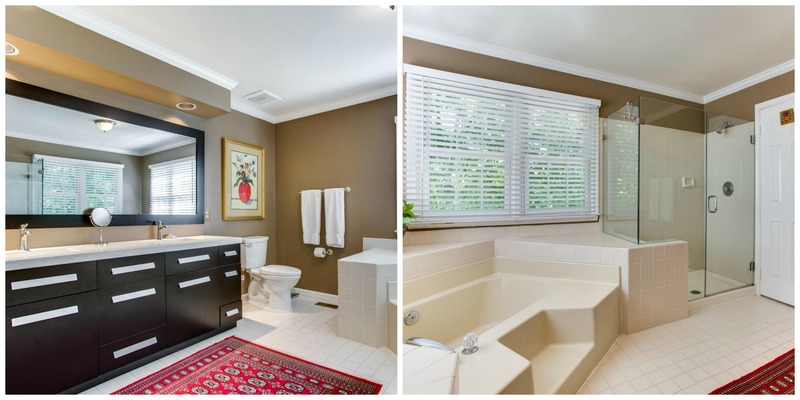 In the end, the buyers loved all of the options and flexibility that the home afforded them. Ready to find the perfect buyers for your home? 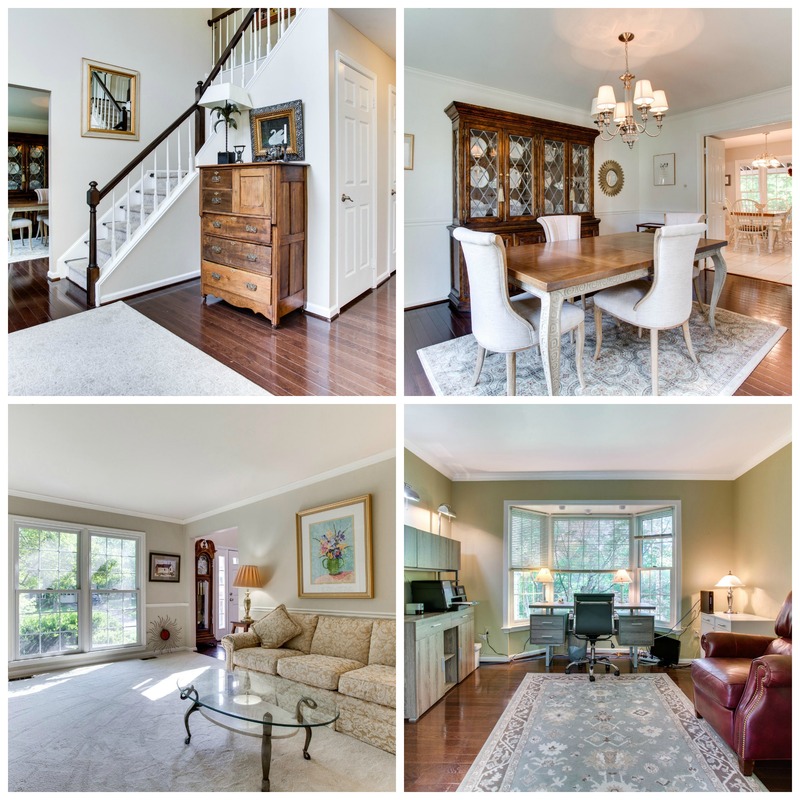 12015 Meadowville Ct, Herndon, VA 20170 is an entertainer's dream in Shaker Woods. View all 30 Photos! 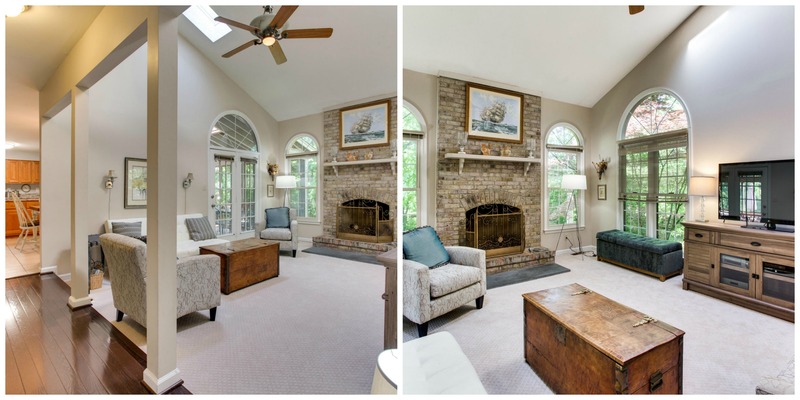 Picture perfect brick front home in the sought after Shaker Woods neighborhood! Step inside to see the spacious living area and updates throughout. 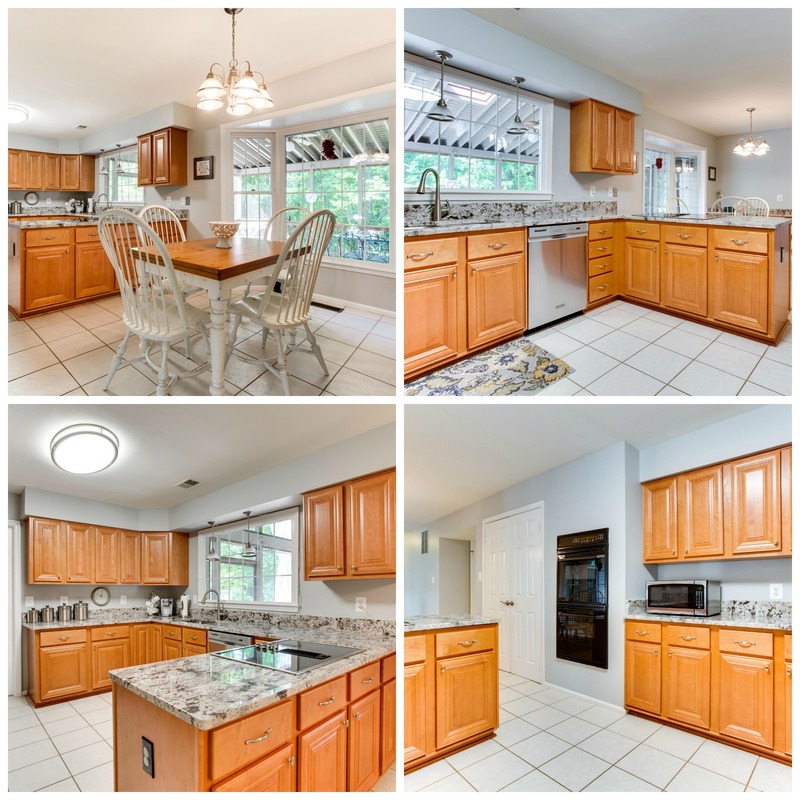 Bright and open eat-in-kitchen will make the chef happy with granite counters, stainless appliances, 2 wall ovens, tile floors, pretty backsplash and separate pantry. Gather in the family room to enjoy the wood burning fireplace, vaulted ceilings, wall of windows looking out to the yard and access to the screened porch and deck. Entertain friends in the formal dining room featuring hardwood floors, decorative molding and double doors to the kitchen. The formal living room opens up with glass doors into the office. The perfect set up for working from the comfort of home! 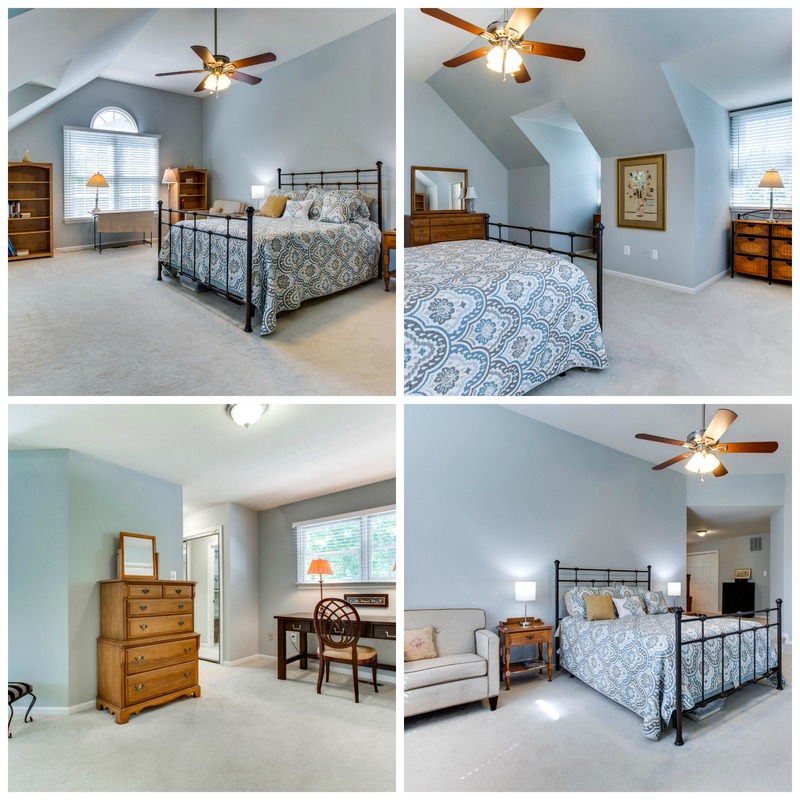 Upstairs boasts 4 spacious bedrooms including a master suite with sitting area and spa-like bathroom. Updated master bath is what dreams are made of; double sink vanity, tile floors, soaking tub, modern lighting and separate walk-in shower. There is more space to unwind in the walk-out lower level rec room perfect for movie night. Or host your own wine tasting event and sip on your favorite vintages from your wine cellar. Overnight guests will have their own private space with 5th bedroom and full bath on this level. Spacious storage area has built-in shelving for all the extras you need throughout the year. 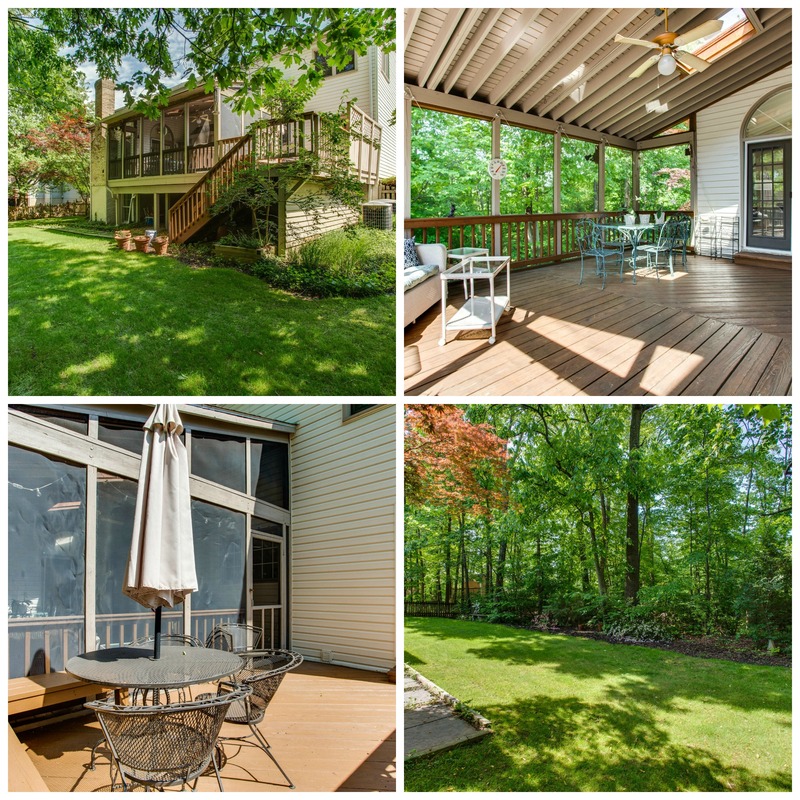 Spend the warmer months on the screened-in porch and deck looking out to the mature landscaping and fenced yard. Commuting is easy with the great proximity to Fairfax County Parkway, Rt. 7 and Georgetown Pike. Looking for weekend fun? Enjoy retail and dining at Reston Town Center, downtown Herndon or Tysons Corner.